The Briscoe Workshop workshop will be this Monday night on November 7th. The meal will begin at 6:30 PM with the workshop to follow. The Briscoe Workshop is open to all Master Masons. 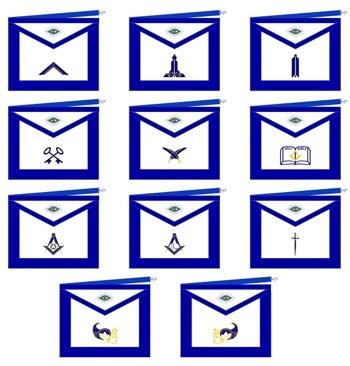 The workshop is divided into two sessions, the first dealing with situations related to Grand Lodge Law and the second related to Masonic Symbolism. Diner at 6:30 P.M., Workshop to follow. Monday, November 7th, 2016 at 6:30 P.M. Learn about the principles we live by. Our local lodge has been in existence for over 159 years. Blue Lodge, Scottish Rite, York Rite (Knights Templar), and Shriners for men. Order of the Eastern Star for women. Our Garage Sale has been scheduled for Friday Sep. 16th and Saturday Sep. 17th. Lodge beginning Tuesday (September 13th) through Thursday (September 15th). 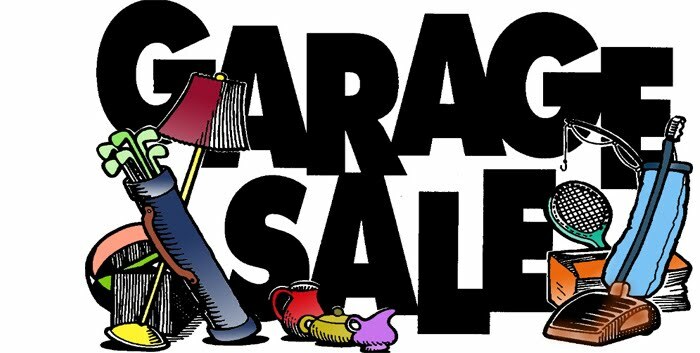 Garage Sale: 09/16/2016 Friday @ 7:00 A.M.
Garage Sale: 09/17/2016 Saturday @ 7:00 A.M.
Lewisville Masonic Lodge No. 201 will install it’s 2016-2017 Officers on June 25, 2016. Please join us for fellowship and help us welcome the new officers to their new stations.